Editing your closet every season is so important. A minimal closet functions best for most of us and why not? 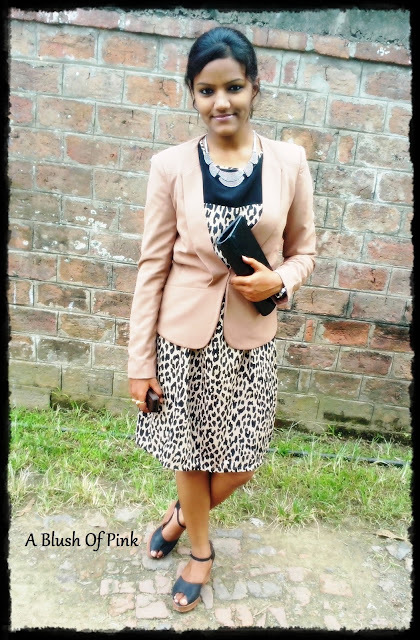 They can be worn in a host of ways without being boring and outdated. We don’t need clothes that keep lying in the cupboard for ages begging you to wear them at least once since you have already unmindfully picked them up the rack. 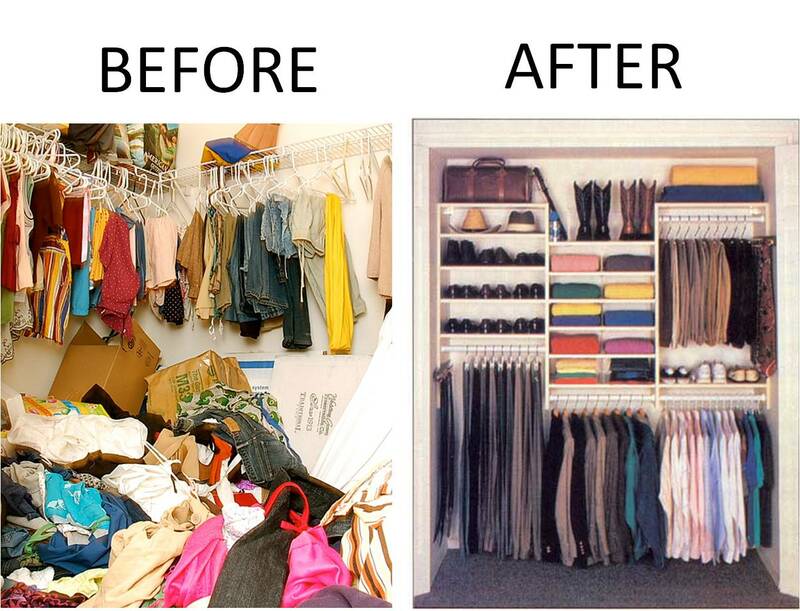 If you have such poor little things in your closet, you might want to consider getting a little more organized and arranging your clothes in a way that works best for you. 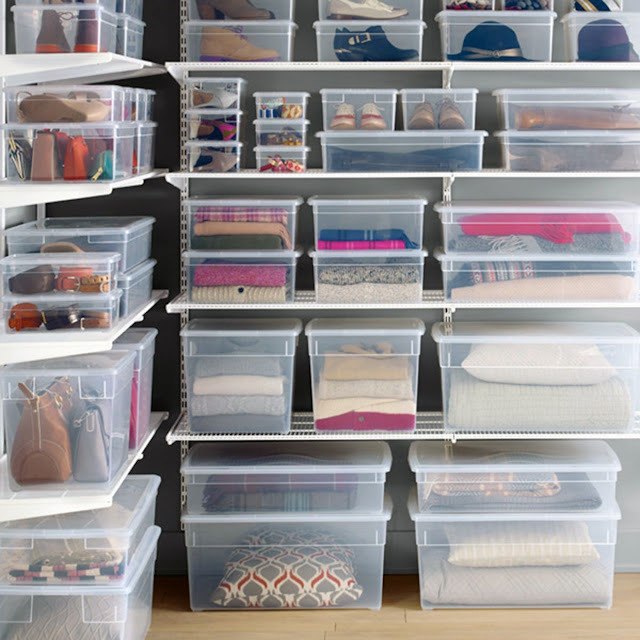 Putting a little effort into the way you store your clothes so they are cared for properly and you have a set-up that is practical and workable means getting ready in the morning a lot more smoothly and transitioning with the seasons isn't so much of a chore. Plus, you keep seeing all the clothes you own and that definitely means nothing is out of sight, so nothing is out of mind. 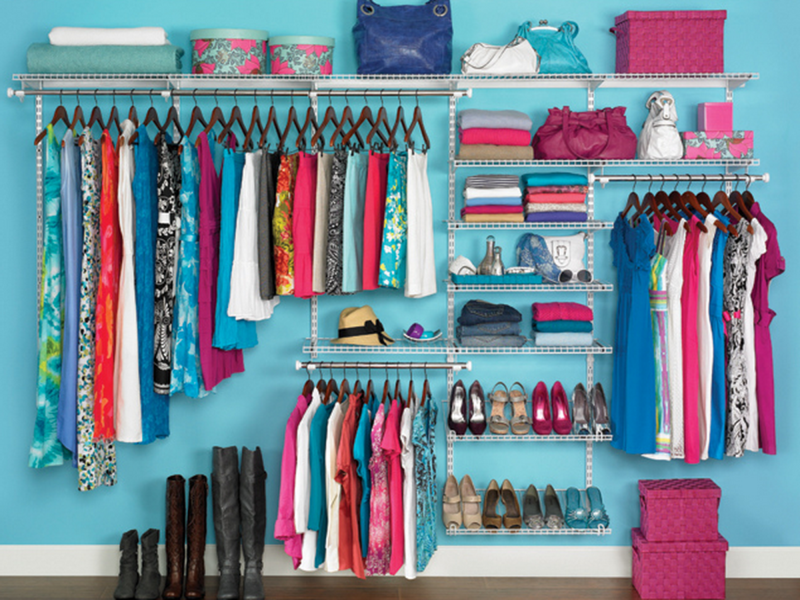 Especially useful if you have limited closet space, sectioning your clothes on the rail and grouping together items depending on their function or use will make finding clothing much easier and quicker to find. You could separate items however you feel most appropriate whether it’s by type, occasion, style, or color; I split mine into work and home, each capsule is then divided into dresses, tops, skirts, knitwear, jackets, and coats, starting with the darkest shades and finishing with the lightest. 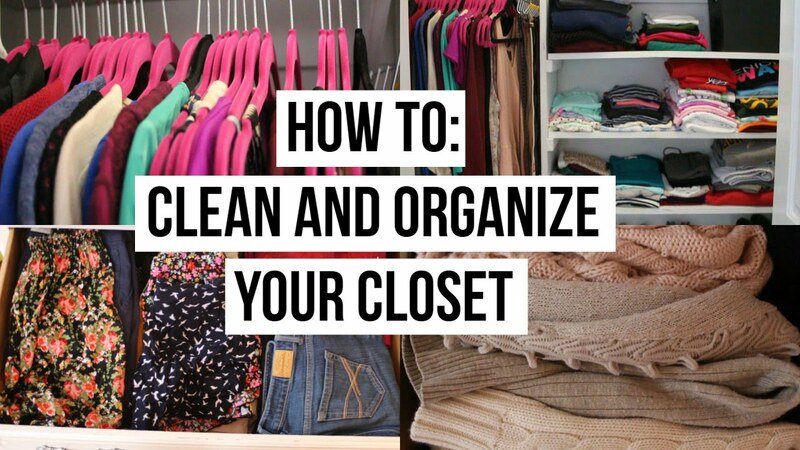 Avoid doubling up clothes (if you don’t have space, you probably need to do closet detox, and use velvet hangers, which are kinder to fabric and prevent slippage. 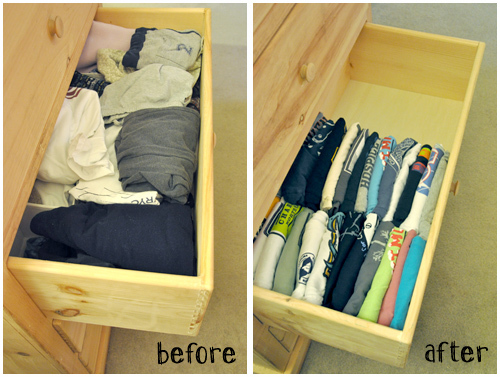 In drawers, store items of clothing by rolling instead of folding; folding clothes to stack them, takes up far more room and makes it impossible to find what you’re looking for without making a mess. Roll items and line them up neatly in lines so you can see exactly what you have at a glance and can take pieces out without messing up the whole row. Rolling helps prevent deep creases and keeps clothes almost entirely wrinkle-free, if stored carefully using the “military fold” method; roll jumpers, cardigans, t-shirts, and other bulky items, but not shirts, dresses, or skirts as these will almost certainly crease when stored this way. Use boxes, cubbies, tiered shelves, racks, and hangers to separate and divide portions of your closet. 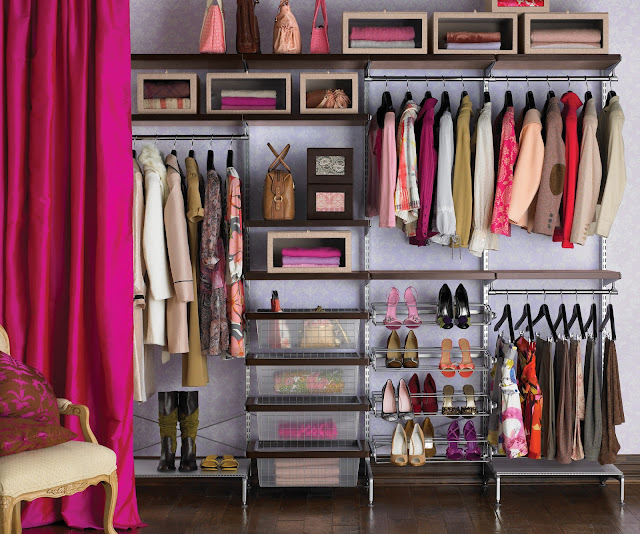 Lingerie and delicates should be kept in drawer dividers, accessories like belts and scarves can be stored in the same way too, while it’s more useful to hang bags separately on a wall hook. Use tiered shelves (if you have room) at the bottom of your closet to stack shoes without damaging them and box up any expensive or delicate items that need a little extra protection. Consider a separate free-standing rail to hang your favorite clothing items from, it looks beautiful in a minimal bedroom and makes getting ready in the mornings a breeze. I hope this article was helpful to you. If you have any other tips and tricks that you use to organize your closet, please feel free to share with me in the comments below.